The Fortnite star will start off the new year in the Big Apple. 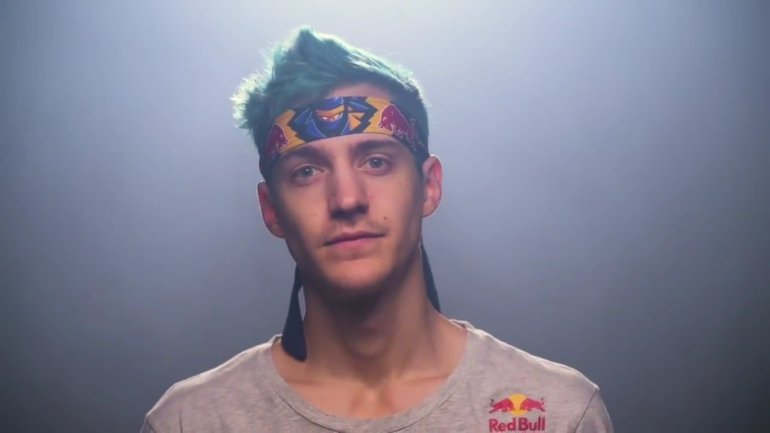 Popular Twitch streamer Tyler “Ninja” Blevins is hosting a New Year’s Event later this year to celebrate 2019. Twitch announced today that Ninja will be streaming Fortnite: Battle Royale on NYE from Times Square in New York City. The streaming service recently revealed the livestream event at TwitchCon today in San Jose, California. “This is going to be a NYE in Times Square like you’ve never seen before,” Ninja added on Twitter. Ninja’s NYE livestream will begin on Dec. 31, 2018 at 3pm CT and continue for 12 hours until Jan. 1, 2019 at 3am CT.
More details on the NYE event will be announced as soon as they’re available.